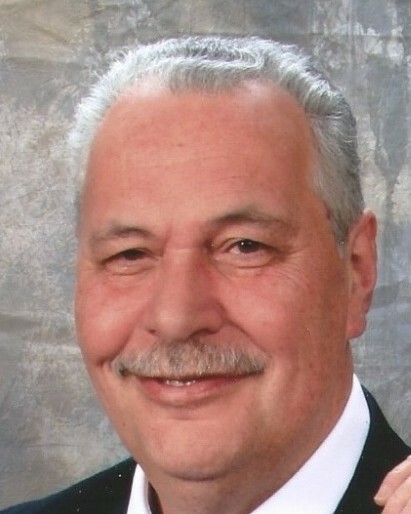 Wolcott – Edward Charette Jr., 66, passed away on Monday, January 14, 2019. He was the husband of Donna (Clement) Charette for 48 years. Edward was born in Waterbury on April 19, 1952 to Edward Charette Sr. and Agnes (Roy) Charette. Edward was a Little League baseball coach and a basketball referee in the New Haven County for 20 years. He was an avid Yankees and Giants fan. Edward was a proud and active member of the Elks #265 in Waterbury, and was also involved in the Special Olympics. Most importantly, his favorite times were spent with his beloved grandson, Jared, whom he treated like a son. Including his wife, Donna, Edward is survived by his son, Edward Charette III, of Enfield; his daughter, Stacey Jean Charette, of New London; his brother, Donald Charette, and his wife, Joan, of Wolcott; his sister, Diane Ruscitto, and her husband, Robert, of Watertown; his grandson, Jared Edward Charette; and a few nieces and nephews. He was predeceased by his siblings, Darlene Charette; Lewellyn Charette; and Nelson Charette. A Funeral Mass will be held at 10 a.m. on Saturday, February 2 at St. Pius X Church, 525 Woodtick Road, Wolcott. There are no calling hours; meet directly at church. Burial will be held at a later date. In lieu of flowers, memorial contributions may be made to the American Cancer Society, P.O. Box, 22478, Oklahoma City, OK 73123.